Leave the HVAC unit cleaning job to us to get perfect results in little time without risking your safety or that of your system and house. 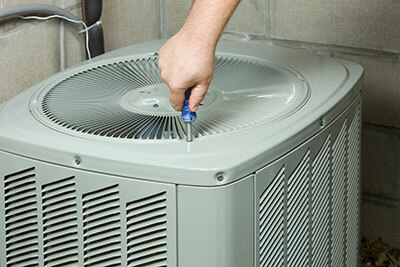 Our company has been providing professional cleaning services for air ducts and condenser units for a long time now. We have a large team of skilled and knowledgeable technicians who work with absolutely all types of HVAC systems and their components. It does not matter what the size, design or make is. Whether you have noticed a considerable dirt accumulation or it is simply time for the annual maintenance, you simply need to get in touch with us and we, at "Air Duct Cleaning Union City", will take care of the rest. The service includes condenser unit cleaning as well. Our technician will come right on time and bring everything necessary for the job. There is no need for special preparation on your part. If the surfaces around the unit require protection, our professional will take care of this. The work will begin with the examination of the unit and the surrounding components. The inspection can also cover the air ducts. 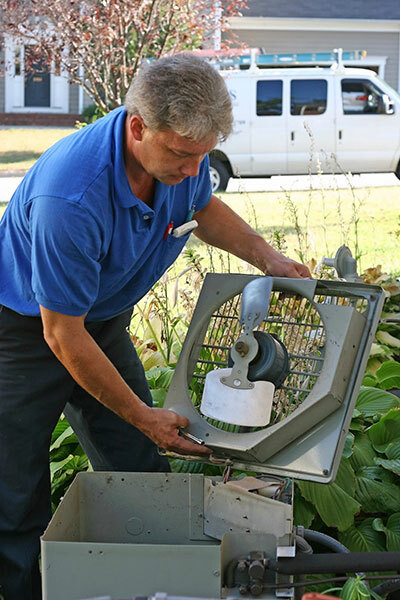 As experienced HVAC air duct cleaners, we strive to give our customers comprehensive solutions for the optimal performance of their heating, ventilation and air conditioning systems. The results of the inspection help the technician to decide on the most effective cleaning techniques, tools and materials for the particular unit. Each and every corner of the HVAC unit will be thoroughly cleaned. Dirt will be removed from all components using a specific technique, tool and material. Rest assured that our equipment is powerful and perfectly safe at the same time. The same is true for the materials. Dust will be vacuumed from large flat surfaces. Mold growth is eliminated with the help of specially designed UV cleansers. Any problem has its own solution – and we have them all! Since our goal is to deliver the best end result, we are always ready to go one step further and to clean or replace air filters that can no longer work properly. This will help to improve the work of the HVAC system and its energy efficiency even further. When required, our service can include air duct cleaning as well. Many of our customers prefer to receive a complete solution to get perfect system functionality and high room air quality. Browse our website for more details and for reaching us online.